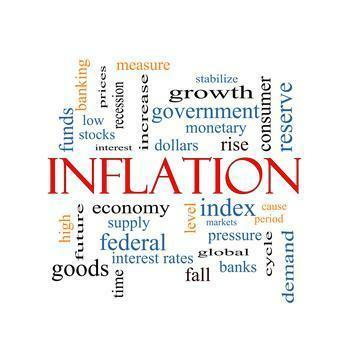 Prices on the wholesale level or -- in governmentese -- the Producer Price Index (PPI) for final demand fell last month. The Bureau of Labor Statistics (BLS) reports a decline of 0.1% following advances of 0.3% in February and 0.6% in January pushed the PPI up 2.3% for the 12 months ended March 2017 -- the sharpest increase since a 2.4% gain during the 12 months ended March 2012. Three-fourths of last month's decline came in prices for services, which fell 0.1%. More than half of that was the result of a 0.1% dip for services less trade, transportation, and warehousing. Costs for trade services also edged 0.1% lower. Final demand goods prices were down 0.1% as well, led by a 2.9% drop in energy costs. On the other hand, food prices were up 0.9%. The complete report is available on the BLS website. 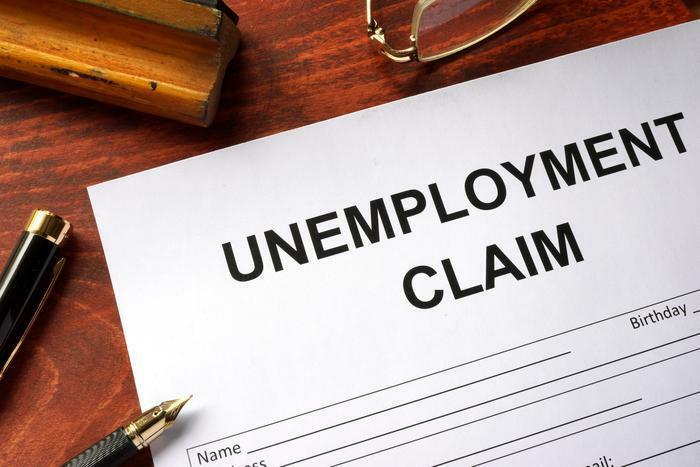 From the Department of Labor (DOL), news that initial applications for state unemployment benefits were lower in the week ending April 8. The decline of 1,000 from the previous week put the total number of first-time jobless claims at a seasonally adjusted 234,000. The previous week's level was revised up by 1,000. The less volatile four-week moving came in at 247,250 -- down 3,000 from the previous week's average, which was revised up by 250. The full report may be found on the DOL website.